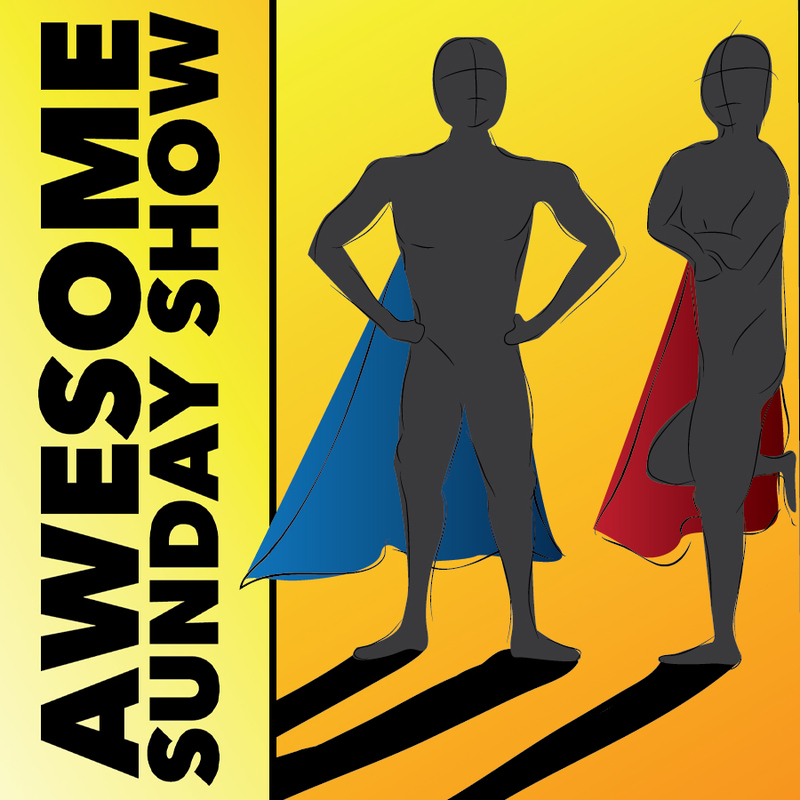 The Awesome Sunday Show discusses the Avengers: Endgame trailer! Get hyped! !